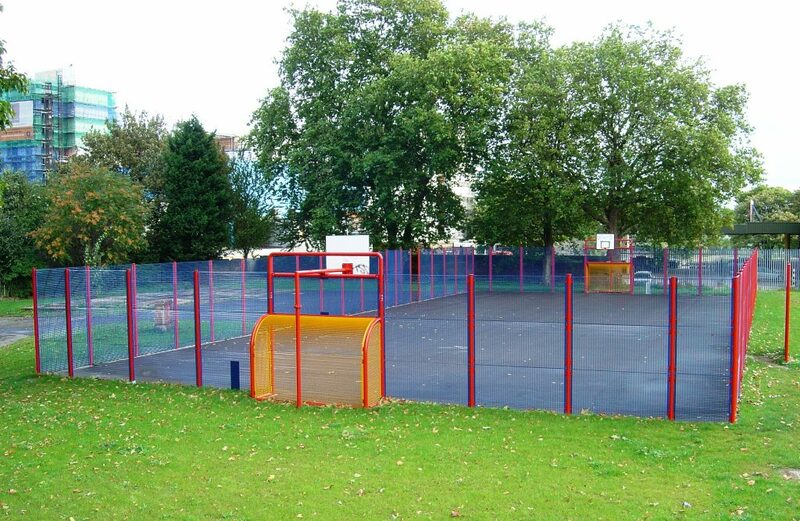 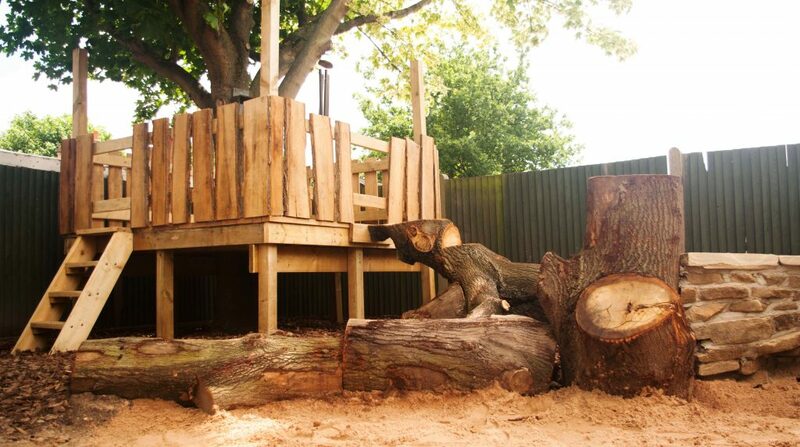 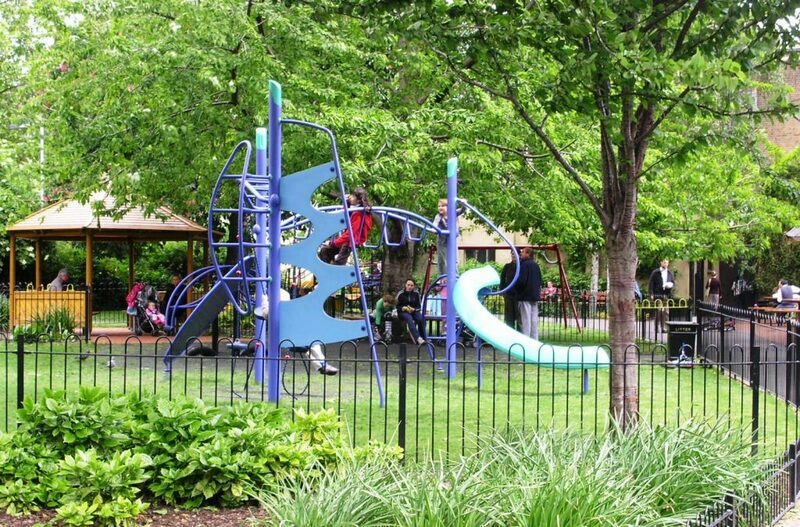 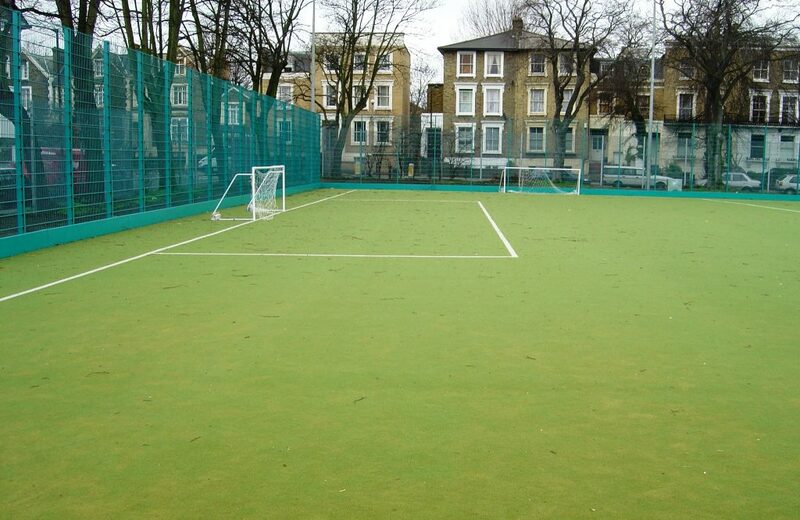 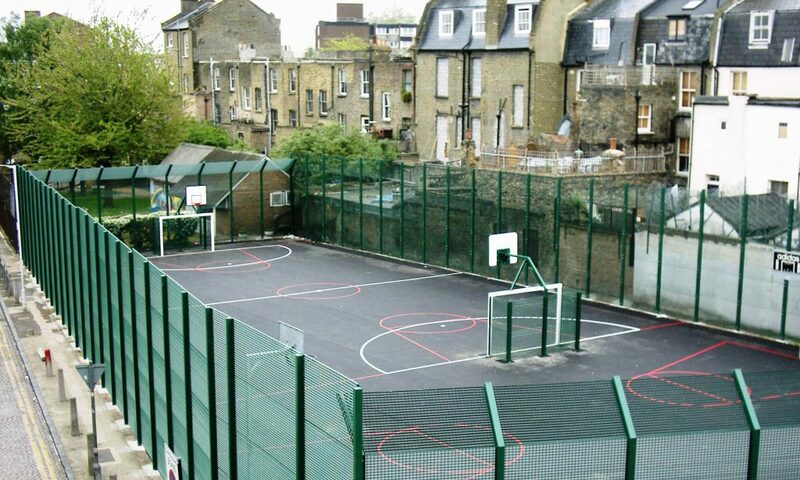 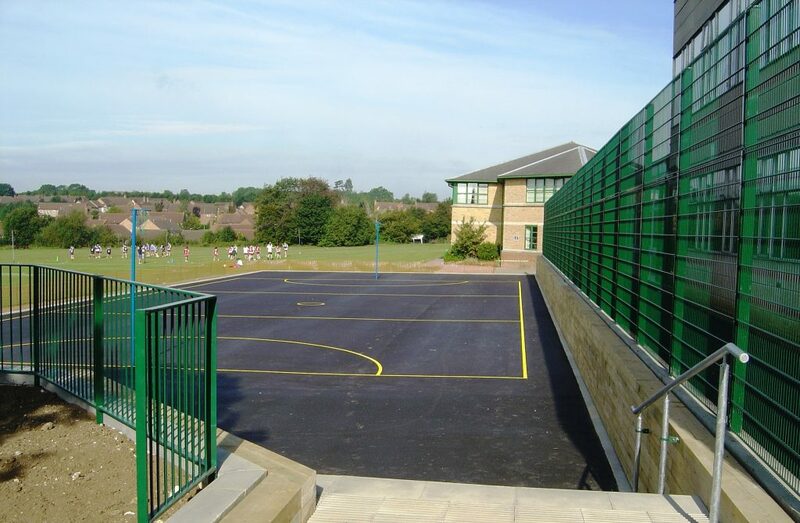 Loughman are experienced in providing safe and accessible sports and recreational play facilities in public and leisure areas. 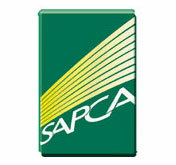 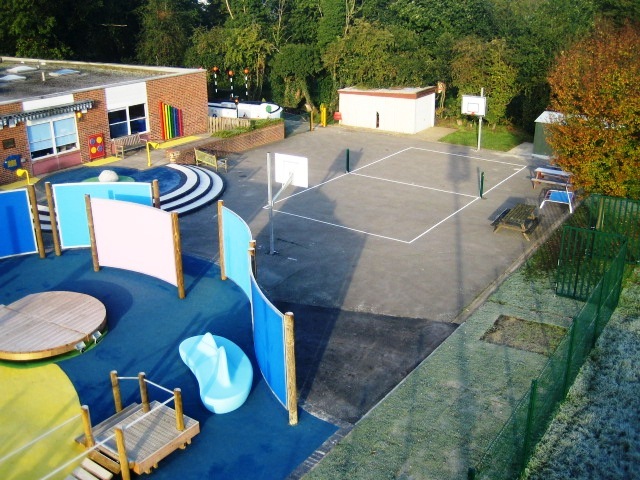 Our organisation is an accredited member of the Sports and Play Construction Association (SAPCA) and possess the expertise to plan and implement schemes to a high standard of quality. 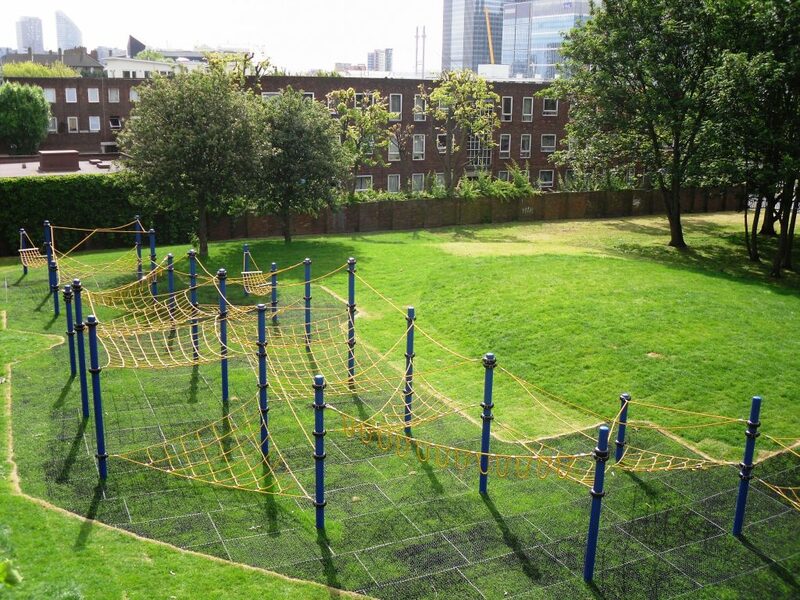 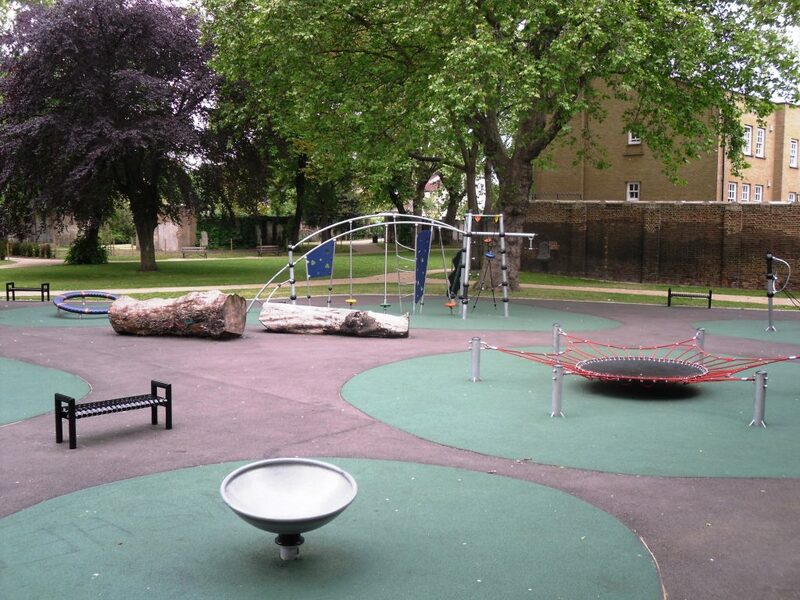 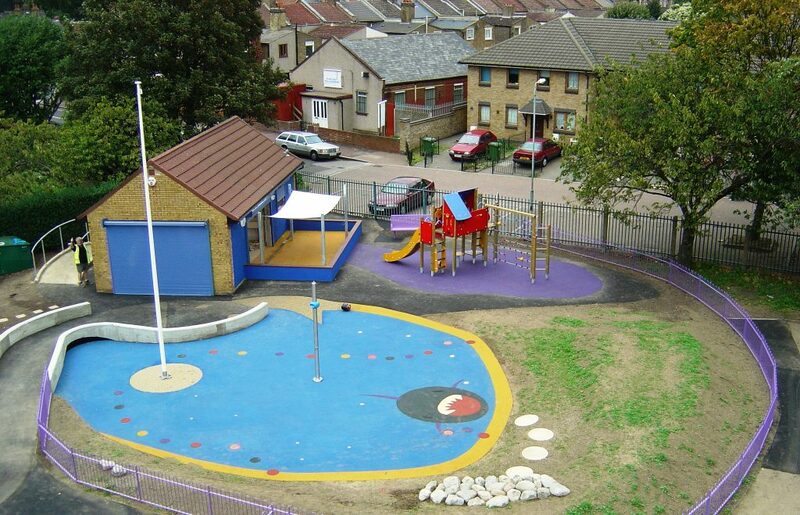 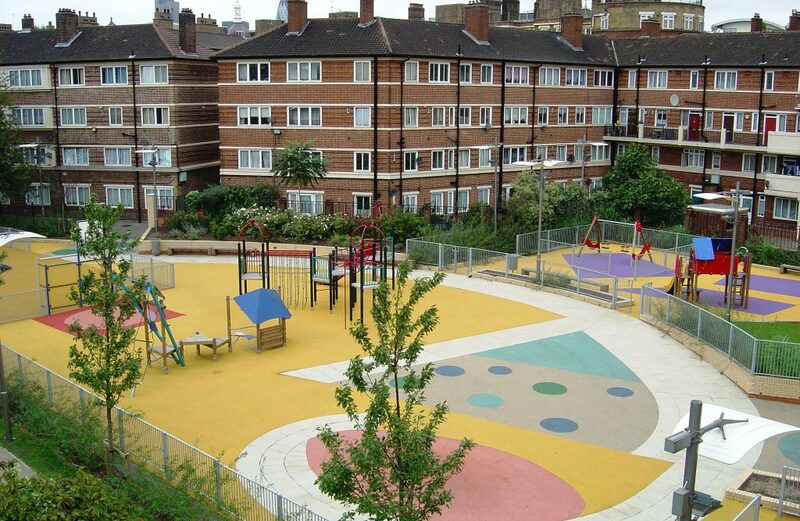 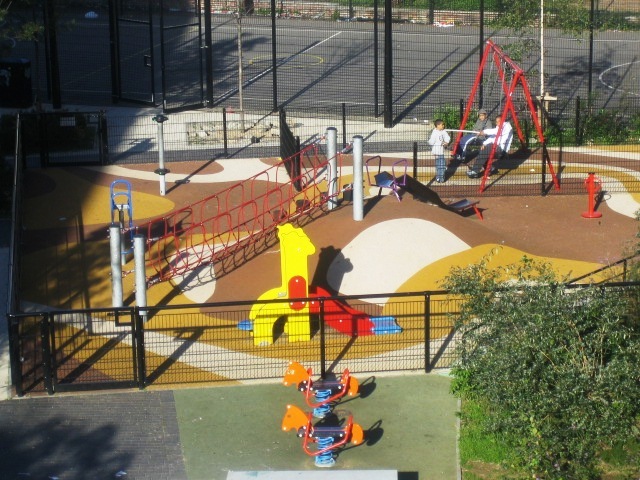 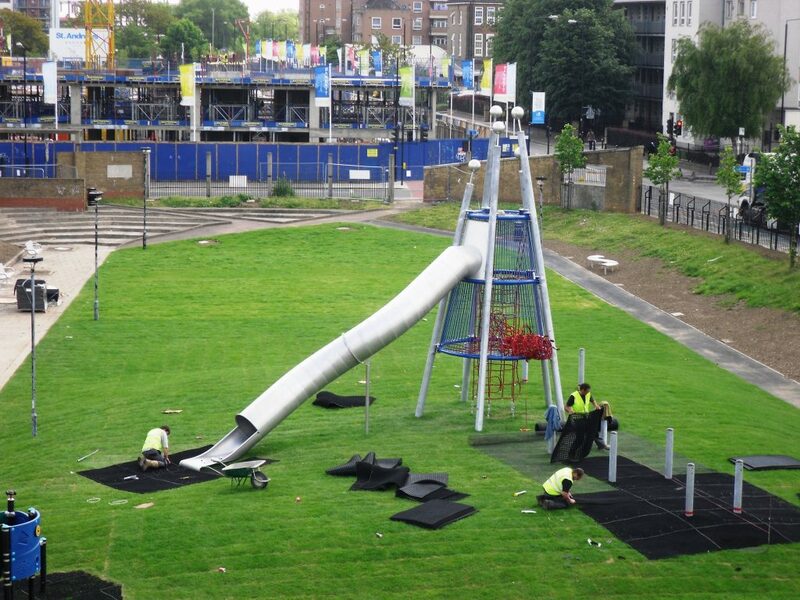 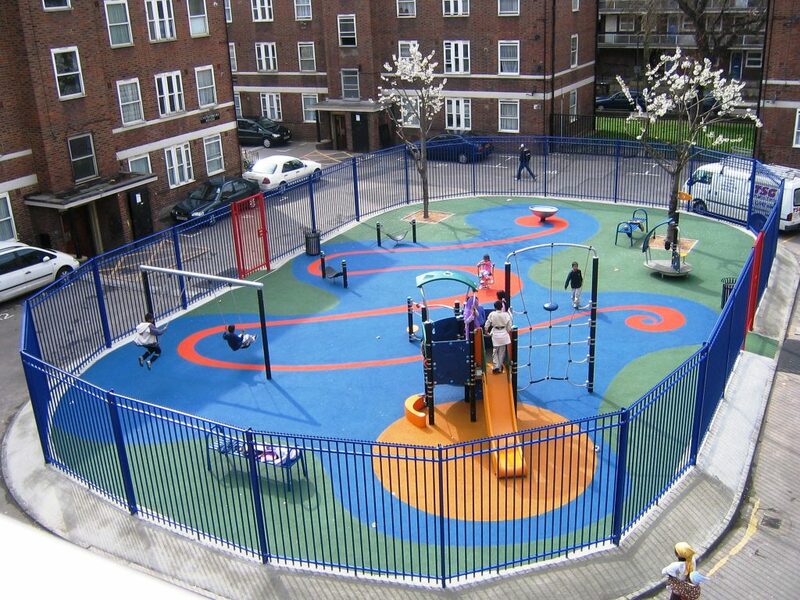 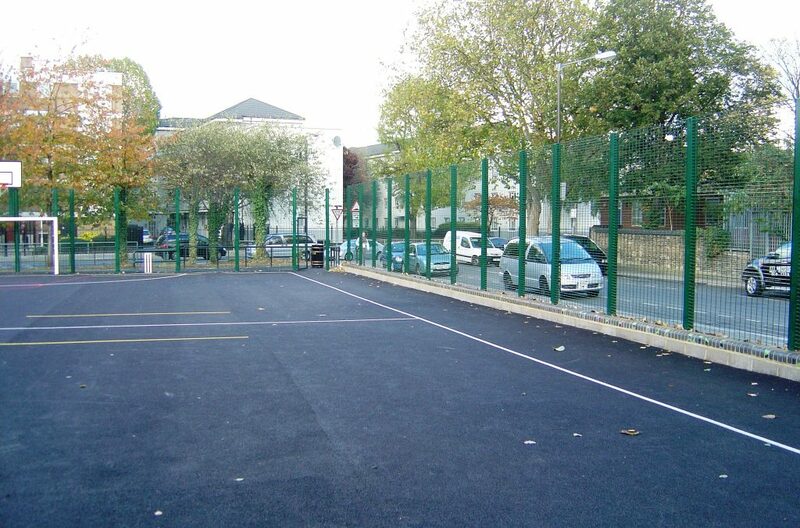 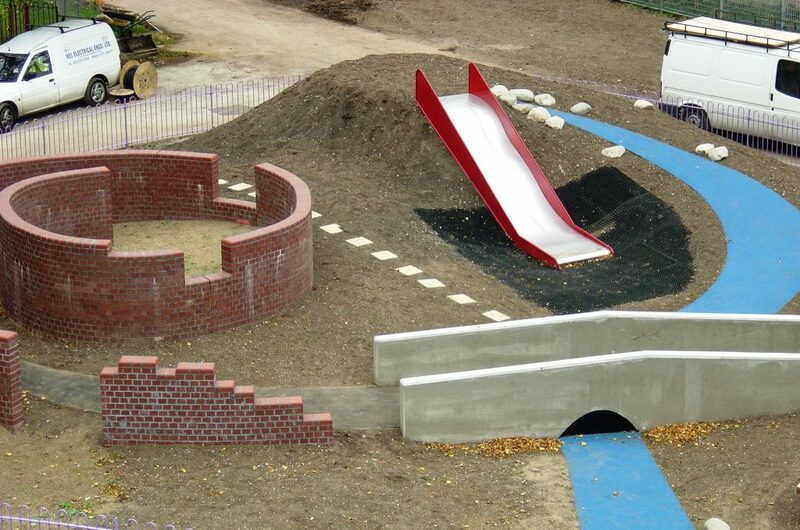 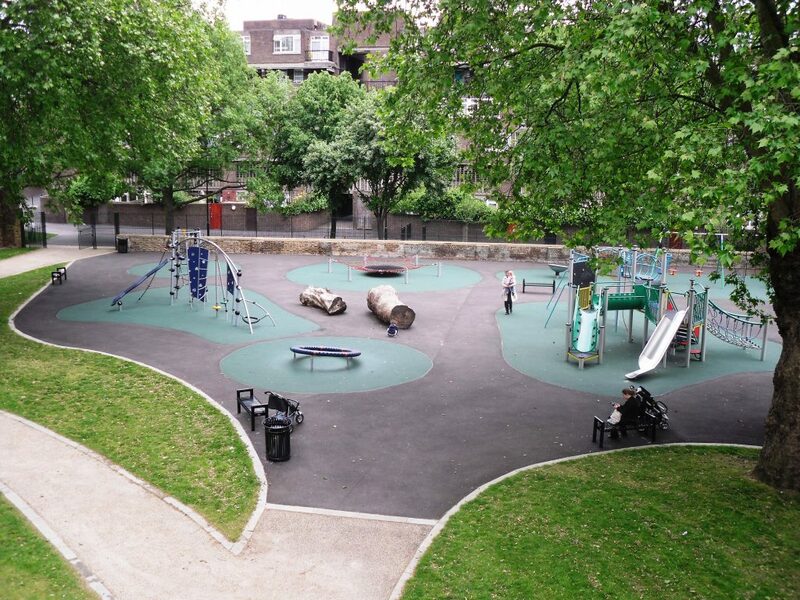 In addition to installation of new sports and play schemes, Loughman have also performed the role of inspection and maintenance contractor under a term arrangement; to ensure the continuing safe operation and enjoyment by it’s users.